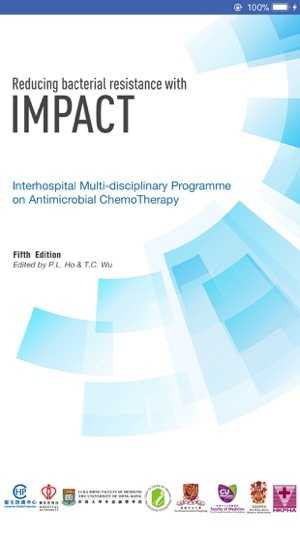 The IMPACT Guidelines serve as an invaluable reference tool for medical and health professionals in reinforcing the appropriate use of antimicrobial drugs. Antimicrobial resistance has reached alarming levels. 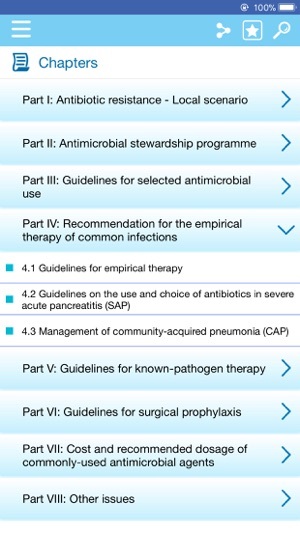 IMPACT Guidelines recognises the dangers from antimicrobial resistance, the tremendous adverse effect it has on quality medical care and the need for a strong, co-ordinated and multifaceted response. 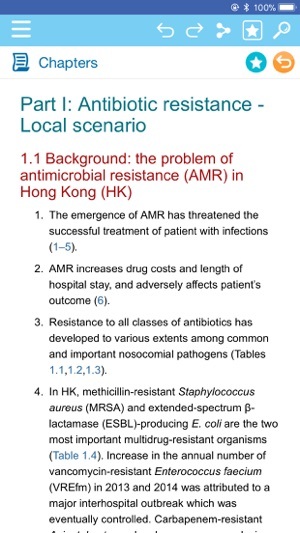 The IMPACT Guidelines combines the latest scientific evidence on usage of antimicrobial agents, empirical therapy of common infections, treatment of infections with known pathogen and surgical prophylaxis with data on the prevalence and sensitivity patterns of different pathogens in Hong Kong. 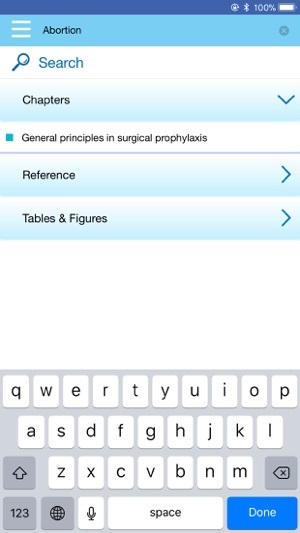 It also contain practical tips on the safe use of antibiotics in out-patient settings, management of penicillin allergy and application of diagnostic tests on clinical microbiology. Not user friendly compared with the paper version. And there's no additional factors compared with the paper one. The only advantage of it over the paper is that it updates more frequently. 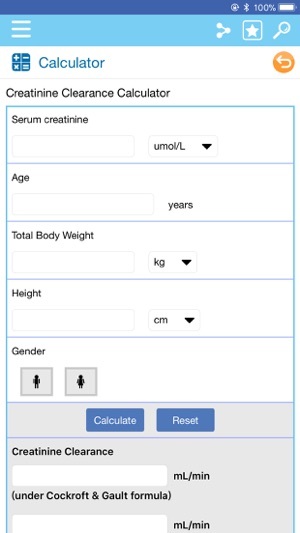 Can make one for internal medicine handbook ma? 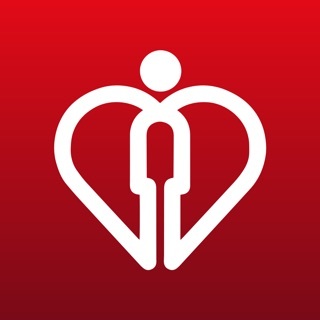 Useful , design is quite nice too!